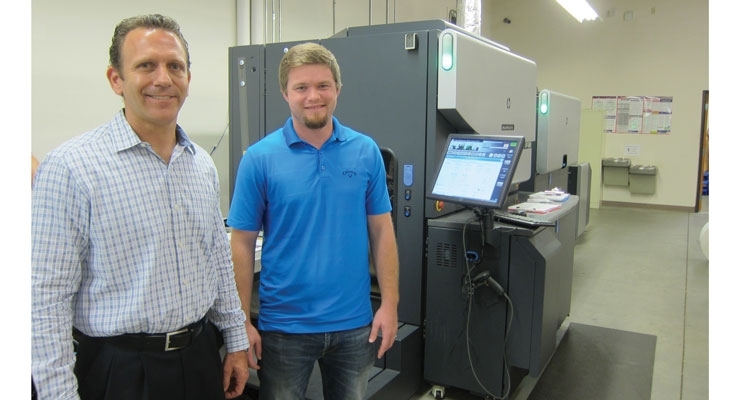 Paul Puleo (L) and Josh Dickson with the HP Indigo WS6800 digital press. 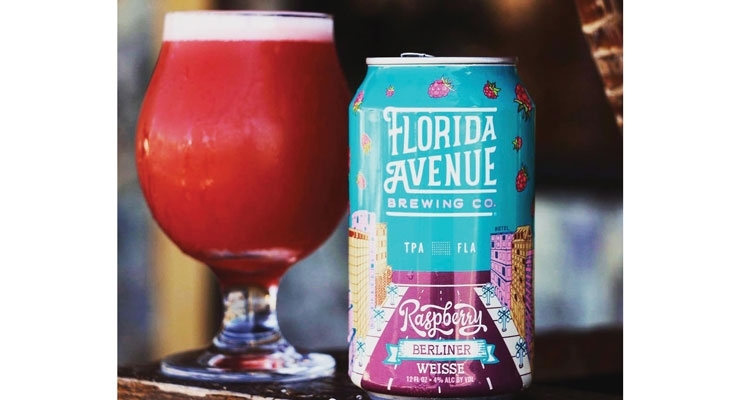 Local marketing: a box of label samples featuring the Tampa Bay skyline gets sent to local brand owners and craft beer breweries. 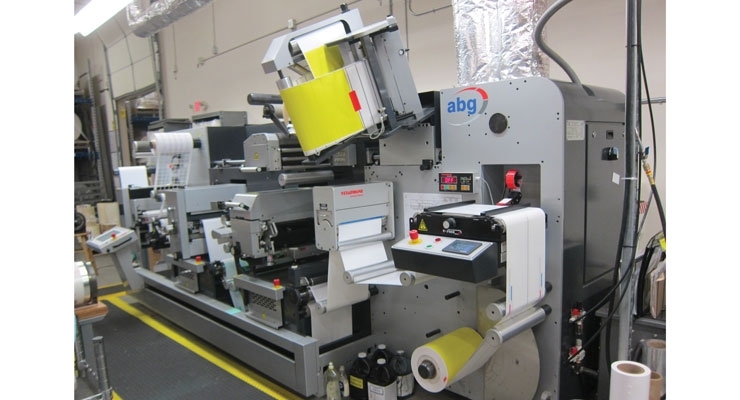 An AB Graphic Digicon Series 3 handles digital label finishing at LabelValue’s Tampa Bay manufacturing facility. 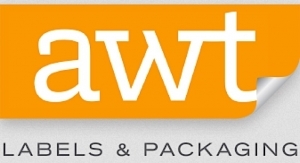 Both large and small breweries are benefiting from LabelValue’s shrink sleeve capabilities. 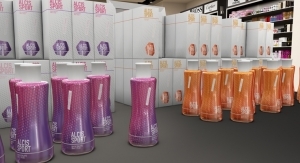 LabelValue can print, seam and apply shrink sleeves on cans for its craft beer and beverage label customers. 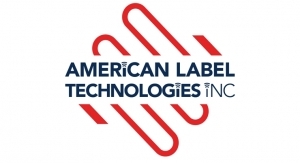 LabelValue.com is no longer “flying under the radar.” The Tampa, FL, USA label manufacturer has a background steeped in e-commerce, but today is emerging far beyond its web presence and software. 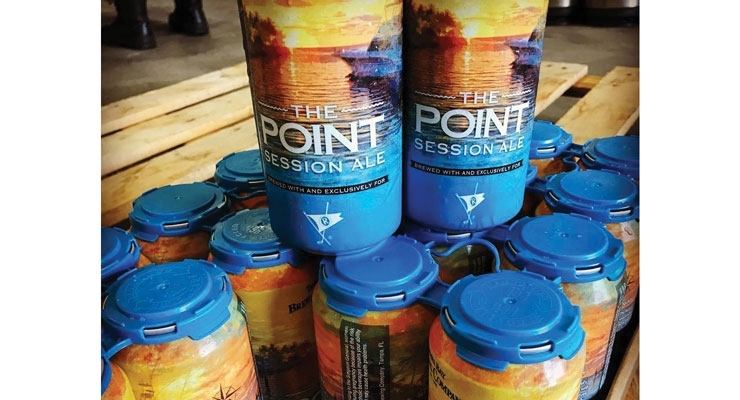 The company has adopted both digital printing and shrink sleeve technology, and is now offering the booming craft beer industry and others something entirely new and different. Paul Puleo is owner and president of LabelValue, but back in 2004 he was working in software development and had just gotten laid off. However, instead of looking to re-enter Corporate America, with an entrepreneurial spirit, Paul and a couple partners leveraged their software expertise and started their own company. Paul and his team used what’s known as an Open Source System. “It was software that was readily available on the internet and also easily customizable,” he explains. 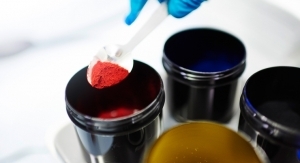 In the beginning, LabelValue didn’t manufacture their labels themselves – the company served as a broker, partnering with nearby converters who did the printing. “At that time, it was easy to place ourselves in the market, as there wasn’t anyone doing what we were doing. And we were hyper-focused on our particular products, which were primarily shipping and address labels. “Once we got people on our site, they usually became repeat customers,” Paul recalls. “Our prices and comparisons were right, plus, we offered free shipping. It may be the norm now, but no one was offering free shipping back then. Also, we were selling a consumable product, and one that people needed more of rather quickly. 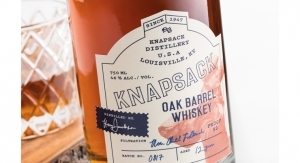 “Our customers came back to us for more labels due to how easy we made the ordering process. In addition, while we paid for some ads, we were able to get great search engine results without spending a lot of money,” says Paul. By the end of 2005, the back and forth between the home office and the storage unit had run its course. So, LabelValue leased a 1,000 square foot space in Tampa to work out of, as well as store products. 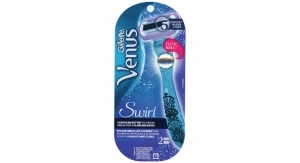 The company had expanded to offer more to customers – more types of labels of varying sizes. 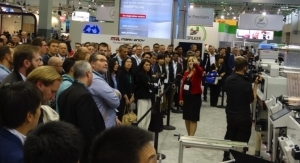 However, due to its rapid growth, it began facing a new challenge – its label converter vendors were no longer supplying products in a timely manner. It became clear that LabelValue could overcome these turnaround time challenges and greatly benefit from bringing manufacturing in-house. For Paul, who did not have any sort of printing background, it was time to get educated. So, he made the most of his time while waiting for his orders during those trips to his label supplier. He says, “When I would pick up our labels, I’d always go to the back door. It was here that I’d chat with the flexo press operator that ran the press closest to the door. After all, I’m just standing there, so being a curious guy, I’d always ask him questions about printing and presses. 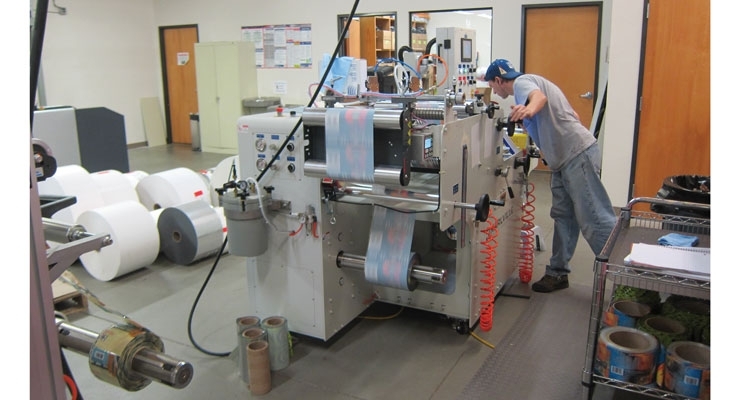 In 2006, LabelValue installed a new Mark Andy 3-color 830 press and a Rotoflex rewinder. And that knowledgeable pressman closest to the door? Well, he became LabelValue’s first press operator. To make room for the machinery, the company leased neighboring units. 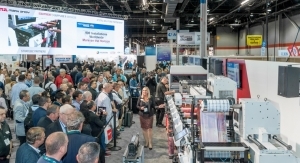 Now manufacturing its own labels and no longer reliant on printing partners, LabelValue was able to ramp up its turnaround time. Steady growth ensued, and in 2008 construction on LabelValue’s current facility began, which today consists of more than 14,000 square feet of production, office and warehouse space. 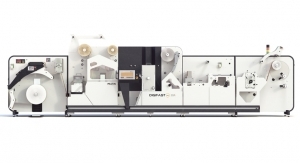 In 2009, a second flexo press was added, an 8-color Mark Andy Scout. 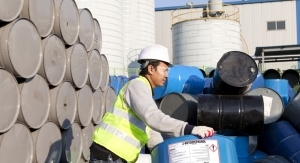 Since then the company has grown rapidly, to where today there are now 31 employees and production works in two shifts. 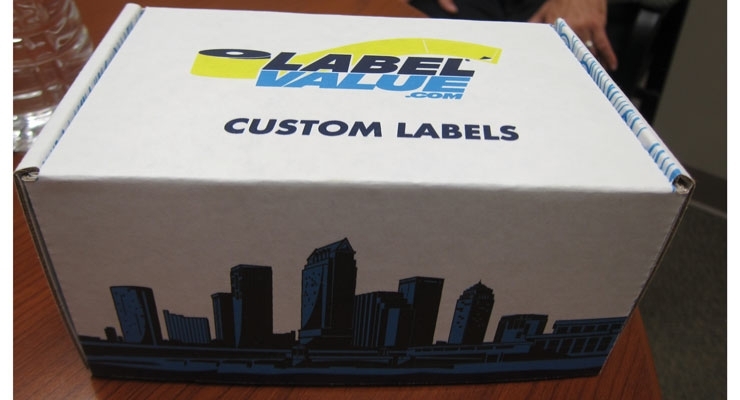 LabelValue offers a variety of products, including stock thermal, pre-printed, thermal transfer and custom pressure sensitive labels, and most recently, shrink sleeves. LabelValue entered a new stage of growth and expansion in 2015, when Paul took on sole ownership of the company. 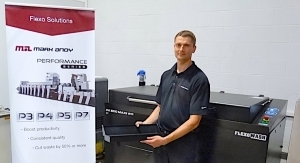 Shortly after, LabelValue moved into digital printing, which has opened up a whole new world of opportunities. 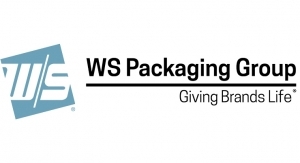 LabelValue is evolving beyond its roots in supplying relatively simple solutions for pressure sensitive products and packaging. 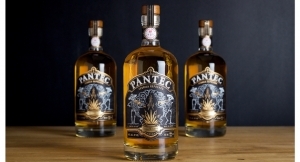 The company offers comprehensive label design services, and takes pride in helping its customers grow and getting their labels to them quickly. 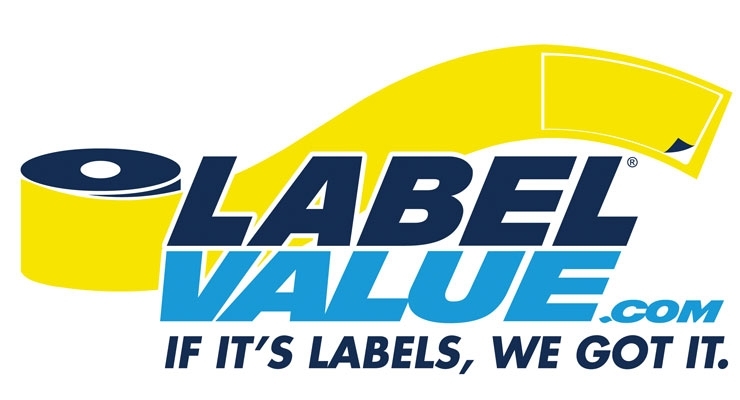 Also, while LabelValue has enjoyed great success acquiring new business via the internet from all over the US, it is now setting itself apart as a partner to brand owners local to the Tampa, FL area. 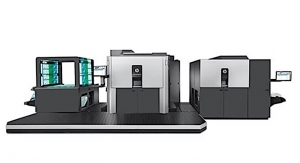 And digital printing has been a pivotal part of this. 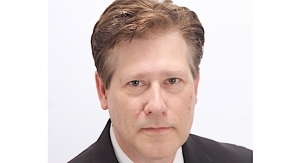 Josh Dickson, who came aboard in 2014, serves as marketing and prepress manager. He has spearheaded several promotional campaigns designed to appeal specifically to local brands, particularly those in the craft segment. And to achieve this, he’s leveraging the power of digital print technology with the booming craft beer market and the appeal of shrink sleeve product decoration. 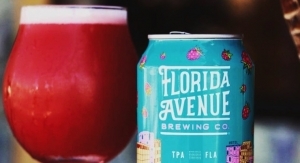 In February 2017, LabelValue worked with a local Tampa Bay brewery on a unique project. The craft beer brand wanted to cover up previously printed cans with new artwork since the brew they had the cans made for was discontinued. 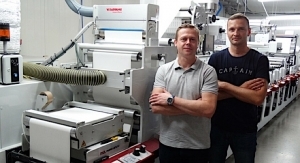 After realizing this need in the craft beer label industry, LabelValue invested in a Karlville K1 seaming machine, a Karlville C1 cutting machine, an Axon EZ-150SL shrink sleeve applicator and an Axon Thermoflow steam tunnel. 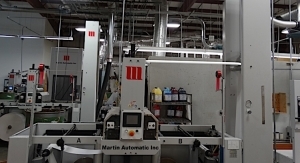 “The Karlville units allow us to seam shrink sleeves in-house and offer cut and stack sleeve options for those who desire to manually apply the sleeves. The Axon units allow us to apply shrink sleeves to containers for our customers,” Josh says. There is a bigger picture at play at LabelValue when it comes to supplying the beer market. “The big picture is that we are soon going to offer pre-shrunk, empty 12-ounce and 16-ounce cans to breweries and homebrewers as a one-stop-shop for any brewer’s canning and packaging needs,” Josh says. “Our customers will soon be able to order online from us the cans with shrink sleeves, upload their artwork and approve their proofs online.